Bluetooth peripherals are becoming very popular these days because of their cordless design. But one disadvantage is they sometimes may become unresponsive especially Bluetooth computer mouse. So today you can keep them always connected so follow this tutorial. 1. 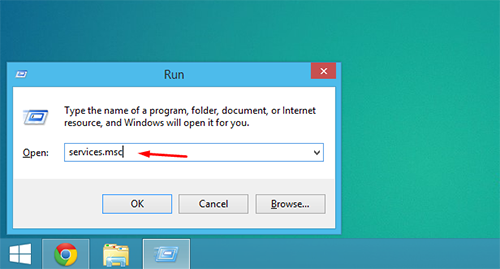 Open Run menu by holding Win Key + R and then in the search box type services.msc and press enter. 2. 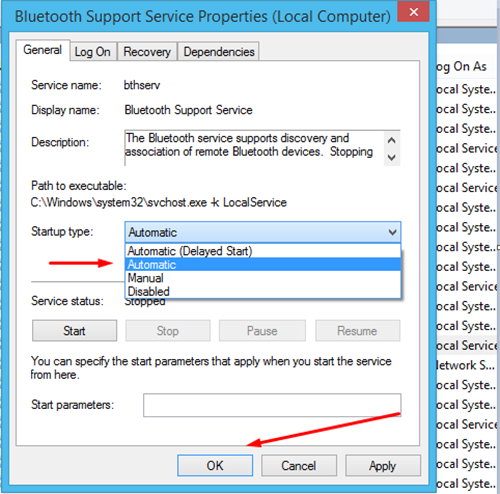 In that list find Bluetooth Support Service and right click on it and click on Properties. 3. At Sartup type change to Automatic and press OK and restart your computer to test it.